Dedicated to making New York City a better home for all. Horizon Construction, Inc. is a construction firm specializing in Design Build, Moderate Rehab, and Gut Rehab, with a particular emphasis on affordable housing. Since 1999, Horizon Construction has utilized creative, cost-effective, and environmentally friendly solutions to successfully complete nearly 300 dwelling units and commercial projects to date. 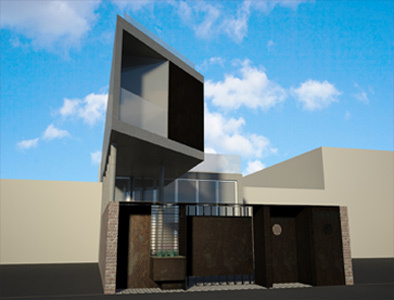 Since our inception, our objective has been the same—build high-quality, low-cost housing. We strongly believe that our dedication to low-to-moderate income housing in NYC is important to building a better community.  We have experience building and renovating projects in all 5 boroughs, ranging in size from single-family homes to 40-unit dwellings. Through our ongoing partnerships with community-based organizations such as Neighborhood Homes, StoreWorks, and Neighborhood Restored Programs, we are helping to revitalize neighborhoods such as Bedford-Stuyvsant, Ridgewood, Bushwick and East New York.